Rates dropped this month and I encourage all on the fence purchasers and refinancers to lock now! We are currently in the low-mid 4% range for conventional conforming financing and mid-high 4% for high-balance conforming. With property values still steady pulling cash out to pay-off existing debt, renovate and remodel is still a viable option! 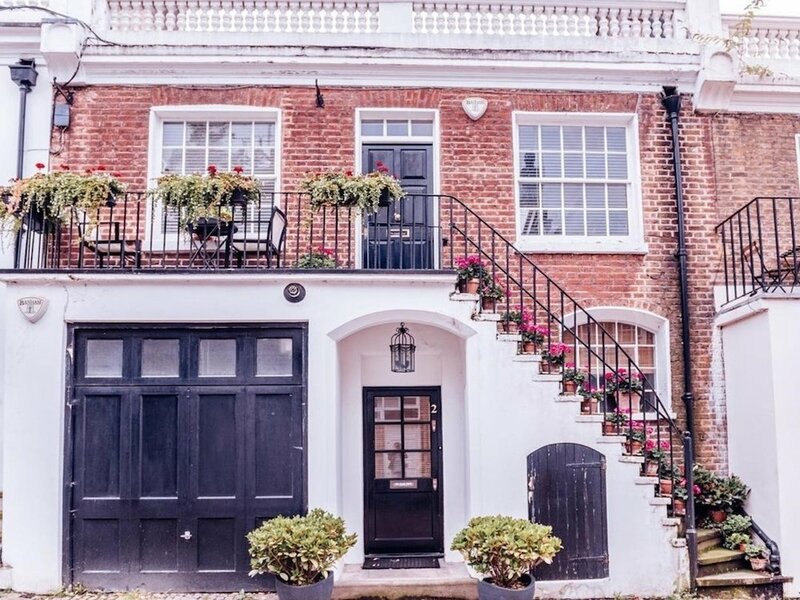 A consumer reports article on working with a mortgage broker can save you on your interest rate, especially as they begin to rise. Article here. The Fed leaves rates unchanged. They will be “patient” on future increases. Read more here. 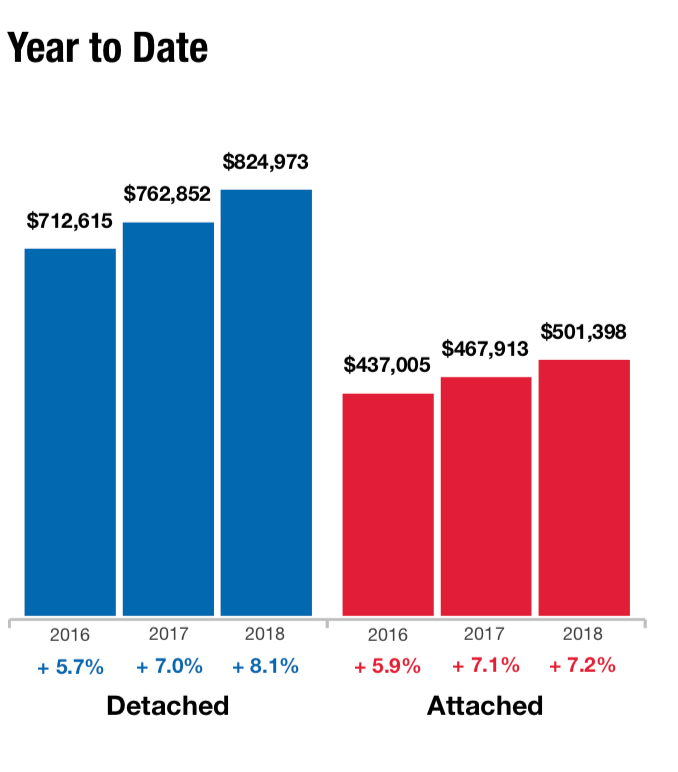 Realtors expect pending home sales to increase in 2019. Read more here. California Sues Huntington Beach for Snubbing Affordable Housing. Read more here. As one of the highest priced areas in the country, 91% of San Franciscans agree “Somewhat or Very Expensive”. Read more here. Builder hopes for better Spring as high prices and mortgage rates may be keeping some buyers out. Read more here.